Party kits make decorating easy! 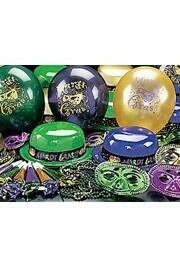 The items in these kits can be used for decorating and for adding to party favor bags! 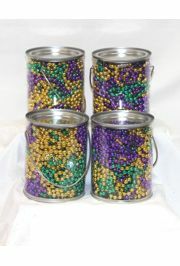 Inexpensive gift for Carnival parties or Mardi Gras themed corporate events. They can also be used as table centerpieces or party table decorations.